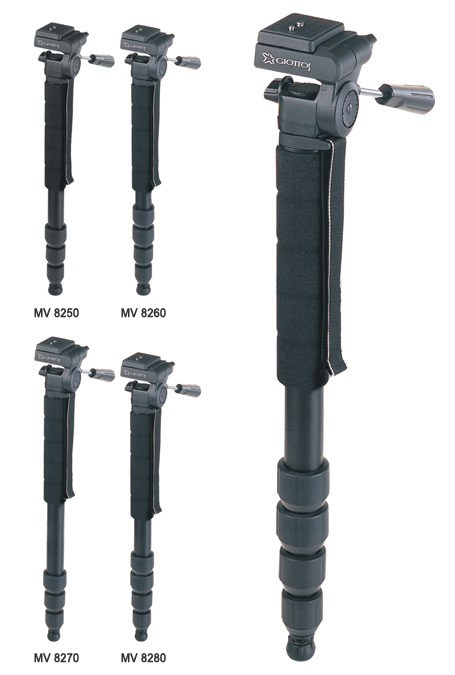 With 3-way pan head and self adjusting camera platform up to 90 degrees. 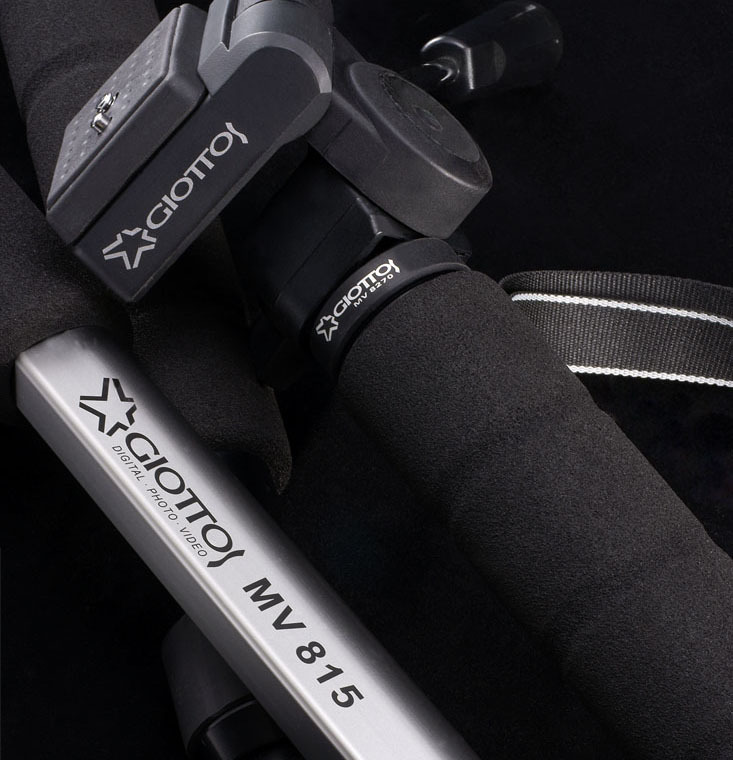 Security strap attached to each MV series, to protect the monopod from falling. 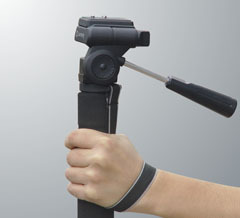 Please slide the strap onto your wrist and hold the non-slip foam rubber sleeve while using. 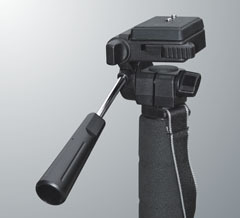 The strap allows it to be hung on the wall if the monopod is not being used, or to tie it down to a handrail, backpack, etc. 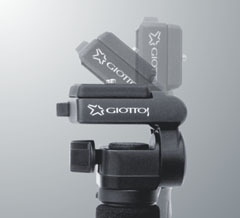 as strap has a detachable design. 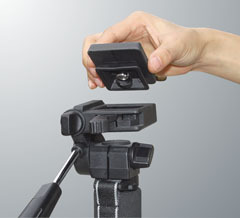 Mount flips up automatically with the quick release lever. 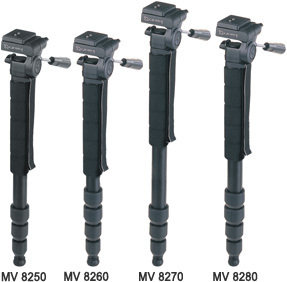 With 3-way pan head and self adjusting camera platform up to 90 degrees. 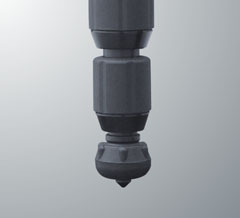 Retractable spikes enclosed in soft rubber feet. Spike is for outdoor and rubber is for slippery surface.